Get your kids’ dancing shoes on! 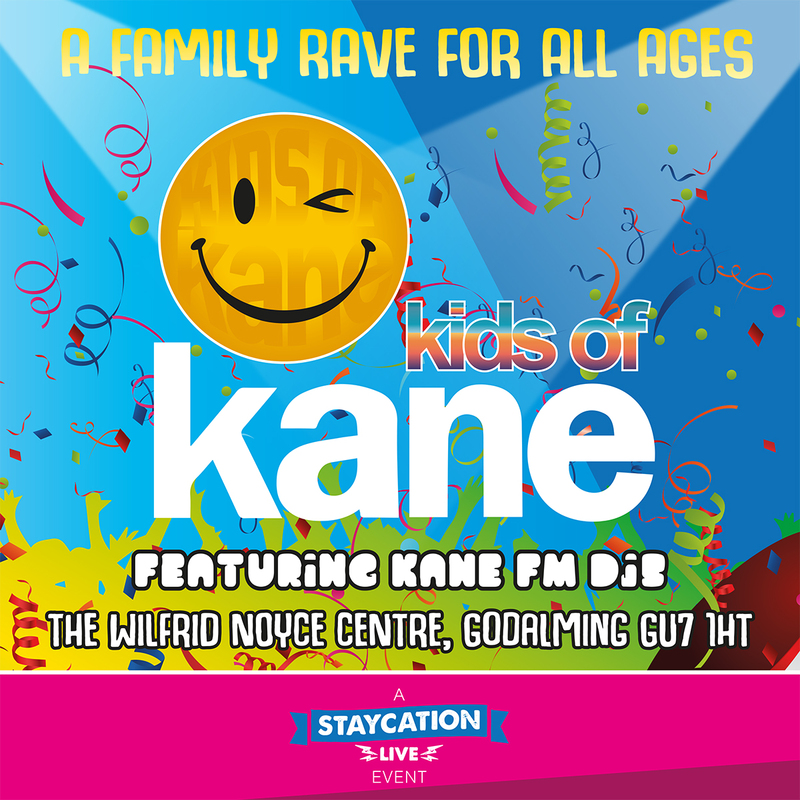 Kane FM present Kids of Kane at the Wilfrid Noyce centre on Sunday 5th August. 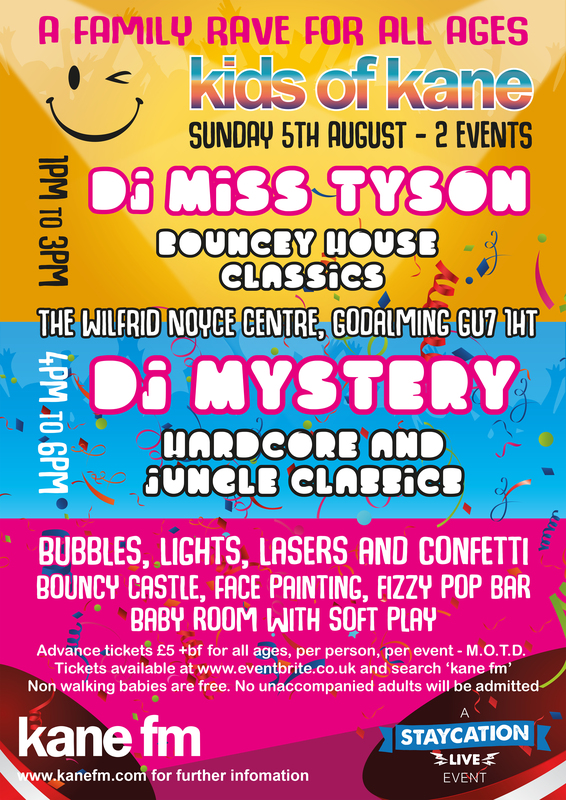 If you remember the summer of love but spend more time changing nappies than busting shapes get over to the WIlfrid Noyce on Staycation Live Sunday and get your rave on with your little ones. Metal and More have a passion for creating high-end bespoke furniture for both domestic and commercial use. From dining tables, chairs and benches for the dining room or garden; coffee tables for the living room and console and bistro tables for that smaller space, Metal and More Furniture can create a single piece or an entire range to complete or complement your space. Bespoke, Handmade, limitless and future-proof. Shorts Plant & Tool Hire, based in Milford, Surrey. In the brochure this year you’ll find Shorts Plant & Tool Hire. They have many different products available to hire, from large items like 13 tonne excavators, portable toilets to general household products like lawn mowers and wall paper strippers. They also have a trade shop where you can buy top branded tools, like Makita, Festool and OX. 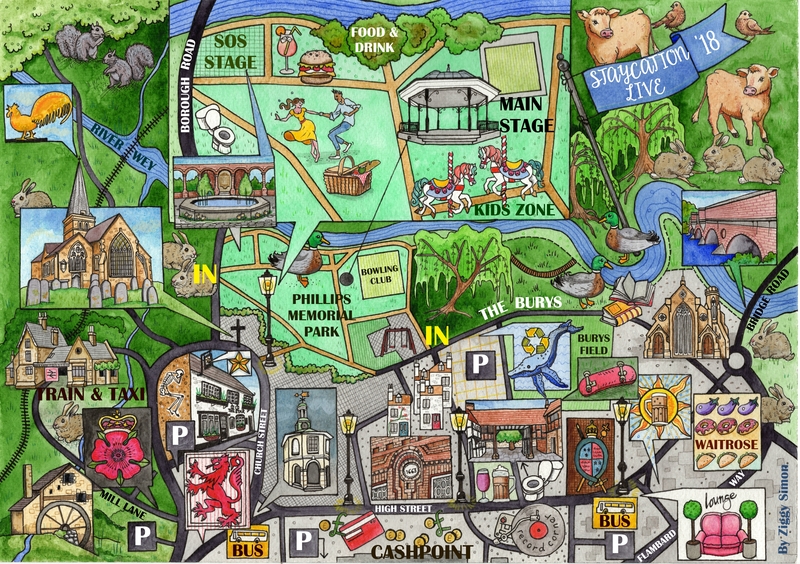 Axtell Group are proudly sponsoring Staycation Live once again this year. Check out everything do at their website http://www.mixtrucks.com/.